Losing her husband was perhaps the saddest day in Mah Jan’s life. “My husband was the most caring and kind person. I spent so many happy years with him,” she recalls with fondness. “We built a life together, even though we had very little to begin with. He was an orphan and lived with his uncle when we were married, but we made a family together,” she says. Even as security issues increased, peace prevailed within her household that she shared with her three daughters and four sons in Behsod, the town that Mah Jan hails from. However, once the Taliban came to power in Kabul, Mah Jan and her family were forced to flee to Pakistan. After the fall of Taliban, though, they returned to Kabul and settled in Dasht-e-Barchi. It was around this time that her husband was diagnosed with cancer. “We did everything we could; spent all our money and borrowed some more on his medical expense. But after six months of treatment, he passed away,” she says. With her husband gone, Mah Jan lost not just her only emotional support, but also the family’s sole financial support. “My husband was our pillar. He was a trader, but none of my children were involved in his business,” she narrates. They came to realise that a lot of people were owed money, but their only source of income—the shop—remained closed. “All that my sons earned was spent on running the house. we didn’t know how to pay back so many people,” she says. It was at this point that she was introduced to Zardozi. “A lady named Kubra brought me to Zardozi to learn knitting. I joined the team knitting cashmere for a company called Qaria,” she says. The skill she learned eventually helped her pay off the loan that she had taken for her husband’s treatment. “I paid off around 40,000 Afghanis, but I still have to pay 35,000 Afghanis more,” she adds with confidence of being able to clear of her loans soon enough. Today, Mah Jan still misses her husband, but is happy that she can now support her family. She makes about 8,000 to 13,000 Afghanis every month. “I never thought I would be able to earn this much. 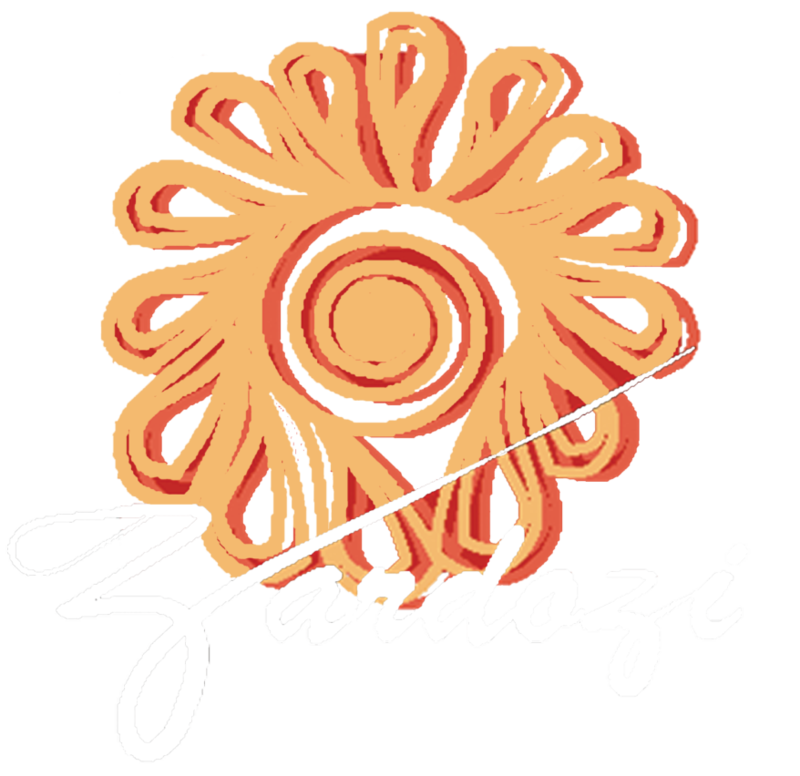 I never expected my knitting skills could help me support myself financially but Zardozi has provided me with this opportunity,” she says.